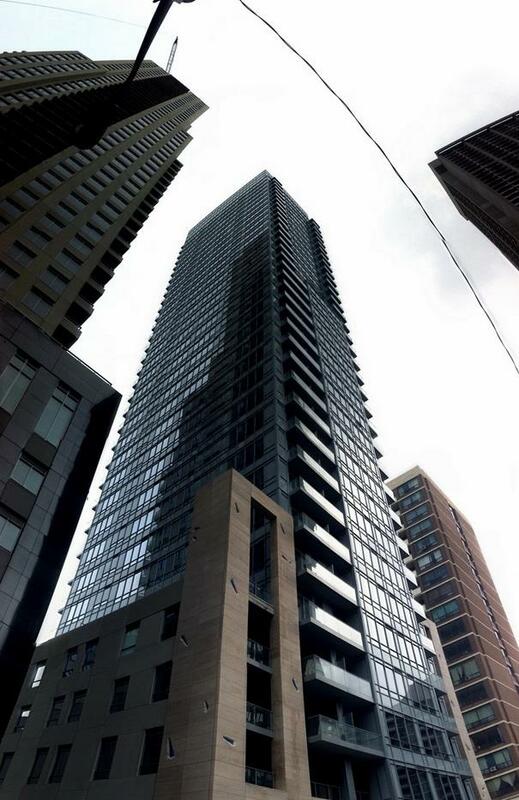 Located on Balmuto Street between Bay Street and Yonge in the Yorkville neighbourhood, this 35 Storey building has over 130 units with a wide range of sizes and layouts. 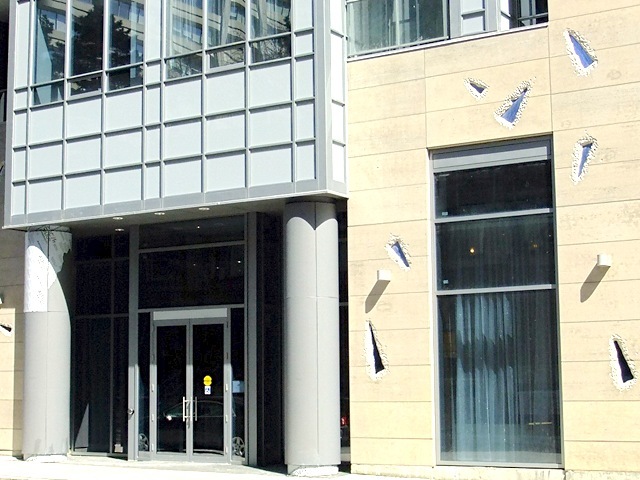 Living at 21 Balmuto Street, you will be just a block away from one of Toronto’s most popular intersections – The Yonge and Bloor neighbourhood. Offering an exciting mix of downtown living, with the central TTC junction piecing it all together. 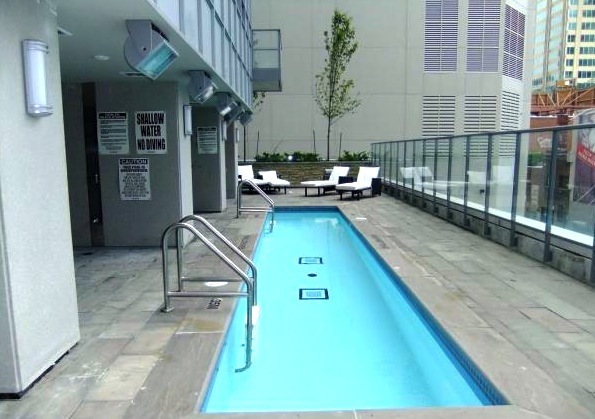 You will enjoy a wide variety of business, fashion, artistry, and entertainment, from Yonge Street nightlife and special events to Bloor Street restaurants and cafes, and of course, Yorkville boutique shopping. 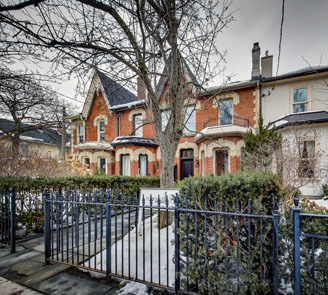 The neighbourhood has an impressive 100 Walk Score, with nearby bike lanes at Wellesley, College, and Sherbourne Streets. If need to get around the city quickly, the main hub of Toronto’s TTC network is right at Bloor and Yonge. 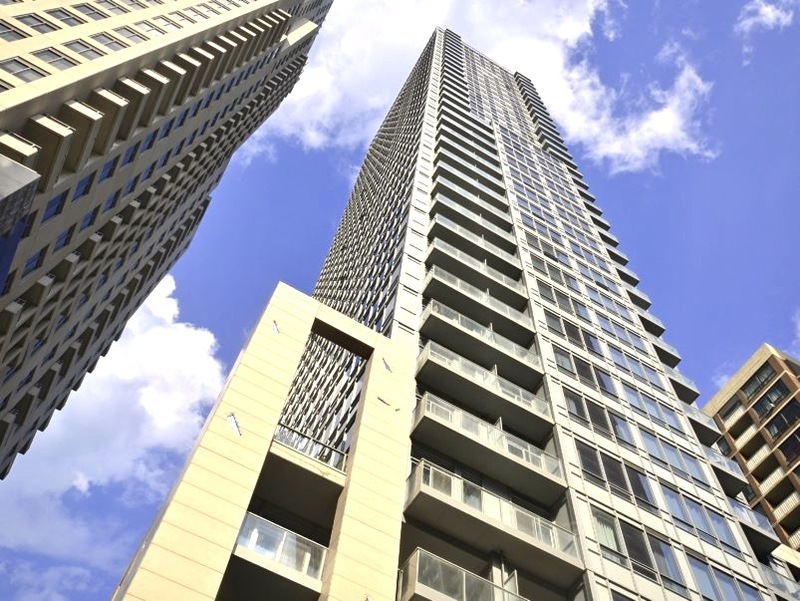 If you drive, the area is easily navigable and there is access to the Gardiner Expressway via Yonge Street and the Lower Jarvis onramp, and the Don Valley Parkway via Danforth Avenue.